Hello beauties! 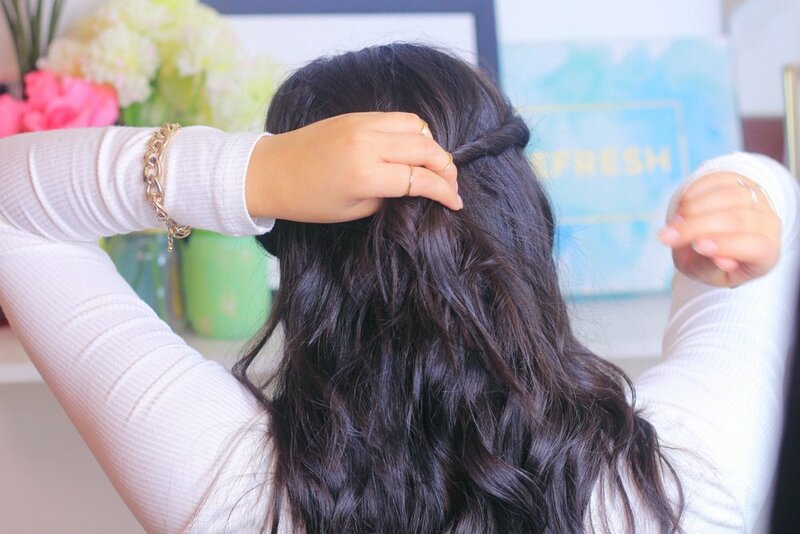 We all know that the holidays can get really busy, so today I will be sharing two, two minute holiday hairstyles that are perfect for any holiday parties that you have coming up! 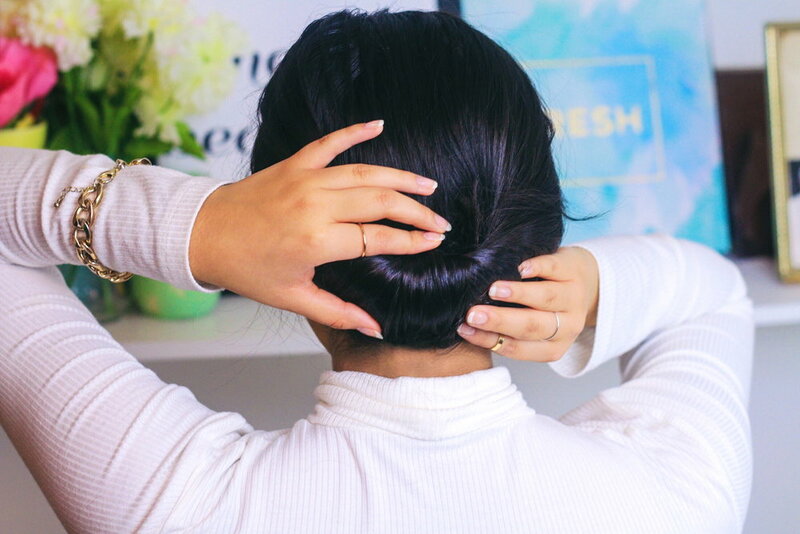 This first hairstyle is perfect for when you are running late to a holiday party but want a hairstyle that is elegant and looks like you put a lot of effort into it! 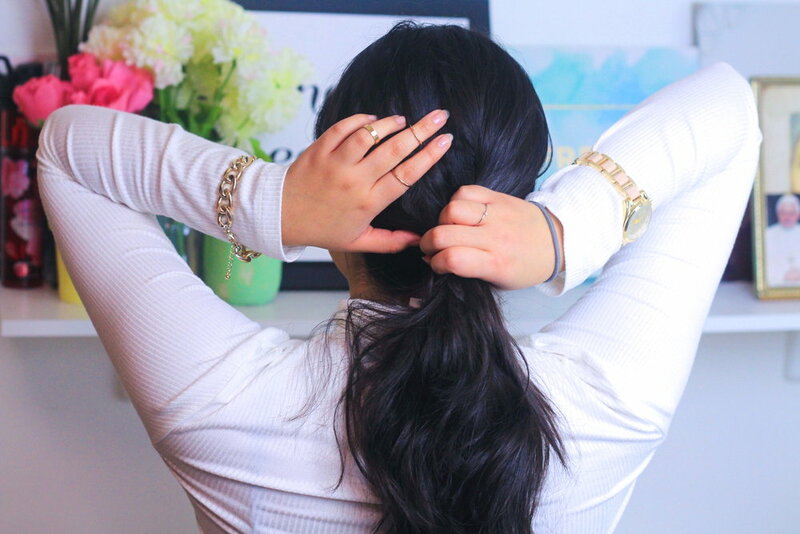 The first step is to tie your hair into a low ponytail, making sure that is not too tight, but not too loose. 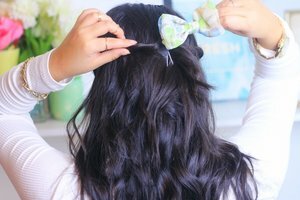 Next, part your hair directly above the ponytail pulling outward and inward to create a space for your hair to be looped into. 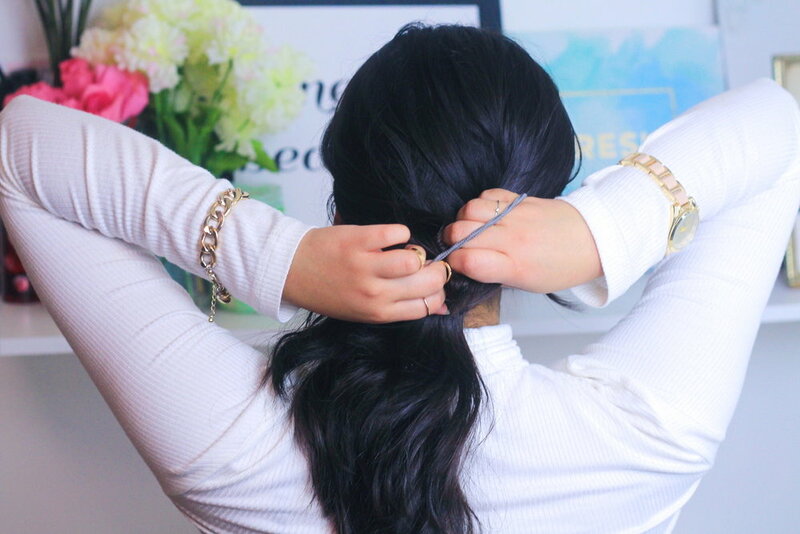 Finally, loop your hair into the space that was created and secure with Bobby pins. 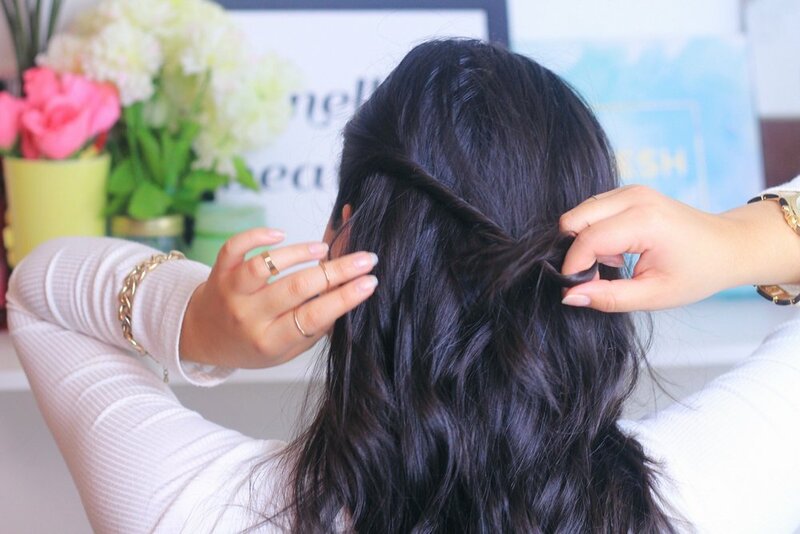 This next hairstyle is easy and feminine. 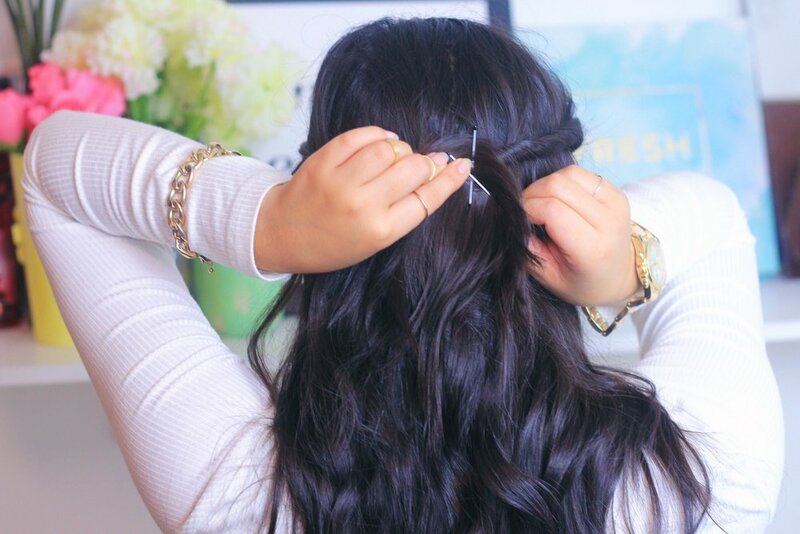 First grab a section of hair from the left (or right) side of your head, twist it back, and secure it with a bobby pin. If you want to make the twist fuller, slightly pull it apart, but not enough for it to come undone. Next, repeat this step on the other side of your head. 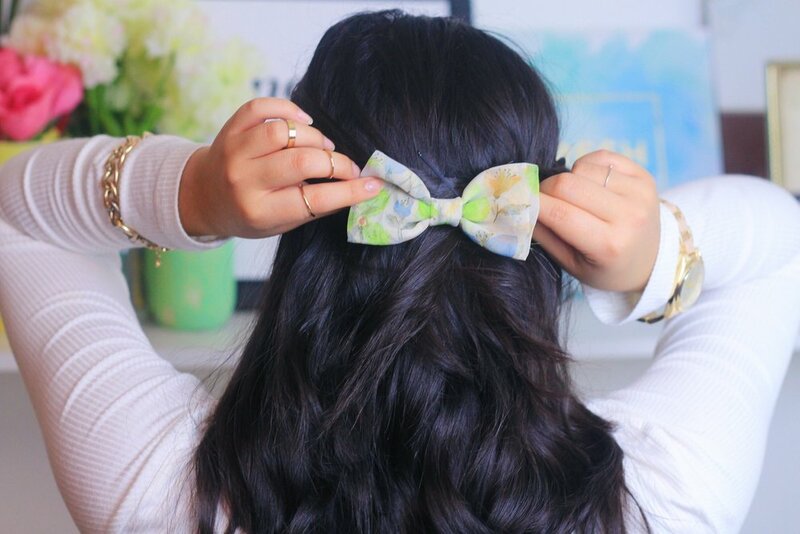 Finally, add a bow to hide the bobby pins and you’re done! Thank you for checking out this post and supporting my blog! 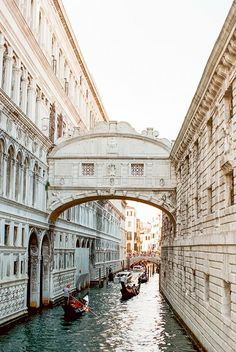 I am currently traveling around Europe and am in London, England right now, so make sure you are following me here on Instagram to keep up with my adventures! Smile Brilliant Teeth Whitening Kit Review & Giveaway | Worth it? Hello world! So if you’re like me, then you’ve either tried to whiten your teeth before or you’ve at least thought about it. Today I’m going to share with you a little bit of my teeth whitening journey along with a review of my newest find, an at home whitening kit by Smile Brilliant. With summer only a week away, New York has been blazing hot and I am here for it! All this heat has of course led to talk of the beach, tropical islands, and finding the perfect swimsuit. I have to say, this summer companies have really been stepping it up with the cutest swimsuits and I’ve rounded up some of my favorites in this post. Fun fact, when I was younger I absolutely HATED the color yellow. I don’t know what it was about the color, I just wasn’t a fan. Fast forward about 15 years or so and BAM! Yellow is one of my favorite colors. Today I’m sharing this colorful outfit of the day. I have a not so secret secret…ready? I love the color pink! I tend to incorporate pink into my outfits on the regular and today is no exception. Today I will be sharing this fun outfit along with one of my favorite stores to shop at for insane sales and hidden gems. The store might actually surprise you! Recently I have been thinking really hard about changes I would like to make to my blog. One change that I have dabbled in before but am going to officially begin implementing is outfit of the day posts. My day to day style, along with links, will now be making it onto the blog in short and sweet blog posts like this one. I hope you enjoy! Denim on denim is a trend that I absolutely hated for almost all my life. I thought only a few people could pull it off and ten year old Daisi vowed to never wear it. Fast forward about ten years later when I became immersed in the blogging world and saw blogger after blogger pulling it off like a pro. After all these years I finally realized the one trick that makes denim on denim look amazing on anyone and I will be sharing it with you all today! On the Colorful Side is officially 1 year old! Throughout this time I have learned SO MANY things. Today I am so happy to be able to share with my readers, as well as current & potential bloggers 5 of the most important things that I have learned as a fashion blogger. There are certain things that will always be associated with Valentines Day. Love, romance, flowers, chocolates, and of course, the color red come to mind. Today I am sharing some non traditional V-Day colors that will work perfectly for your Valentines Day outfit! 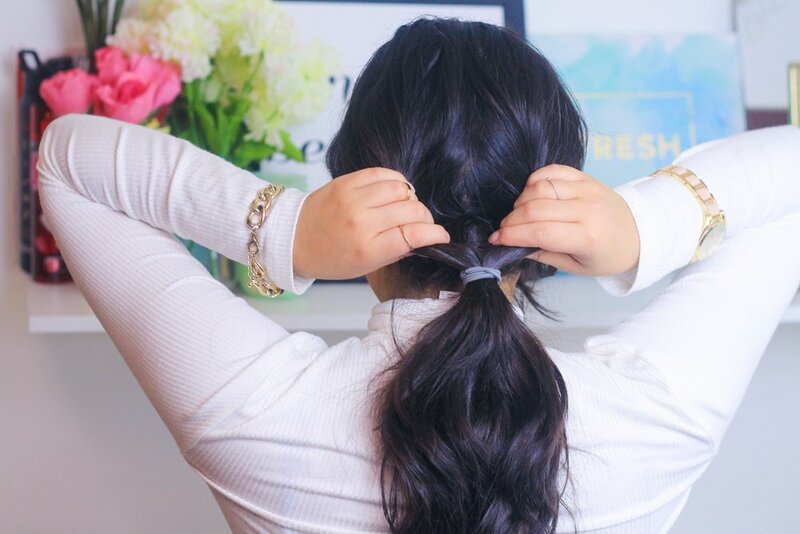 beauty, style, lifestyle, sazan, sazan hendrix, bless box, subscription box, bless box review, subscription box review, beauty products, VYE eyewear, Kerastase, Colourpop, dphue, ready set bless, girls, female, women, worth it? Bless Box Review | Worth It? Two months ago the beautiful and talented Sazan Hendrix launched Bless Box, a monthly subscription service. Bless Box is a lifestyle box that offers handpicked home, health, style, beauty and skincare products for $29.99 a month. Today I will be sharing my thoughts on January’s Bless Box, a mini review on the products, a price breakdown, and my overall thoughts on the subscription service. Next Post My Honest Bless Box Review | Worth It?